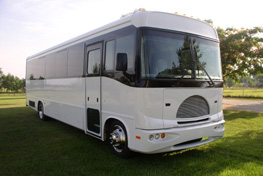 3-4 Passengers, A/C, Tinted Windows, CD Sound System. 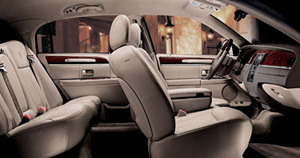 3-4 Passengers, A/C, Tinted Windows, Luxurious Leather Interior, CD Sound System. 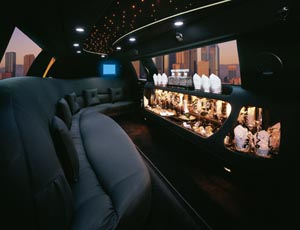 6-7 Passengers, A/C, Tinted Windows, Luxurious Leather Interior, CD Sound System. 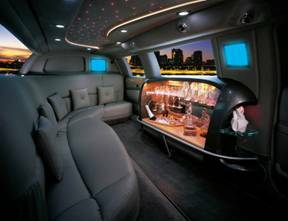 CD Sound System, TV & DVD, Cabin Partition. 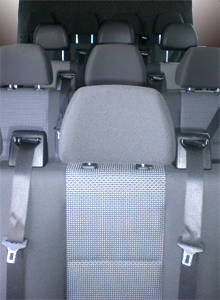 CD sound System, TV & DVD Cabin Partition. 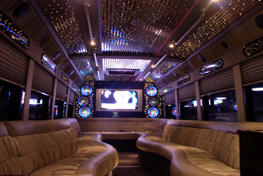 CD Sound System, TV&DVD, Wet Bar and Much More. 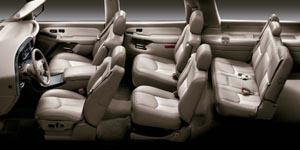 A/C, Tinted Windows, CD Sound System. 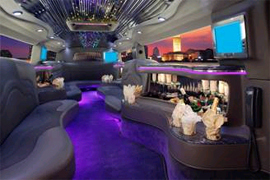 TV & DVD, WET BAR AND MUCH MORE. Intercom, And CD Sound System. 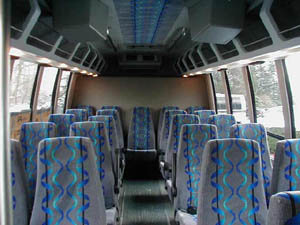 47-56 Passengers Charter Bus, A/C, Tinted Windows, Intercom, CD Sound, TV & DVD System. 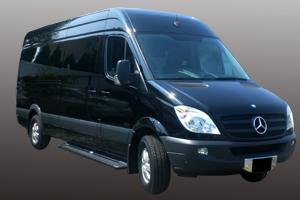 14 Passengers Mercedes-Benz Sprinter Van, A/C, Tinted Windows, Intercom, CD Sound, TV & DVD System. 2-4 PASSENGERS, CLASSIC CARS FOR YOUR WEDDING DAY. ALL IMAGES ARE FOR VISUAL PRESENTATION ONLY. 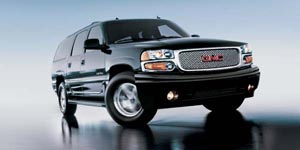 VEHICLES MAY VARY BY OPTIONS AND COLOR.